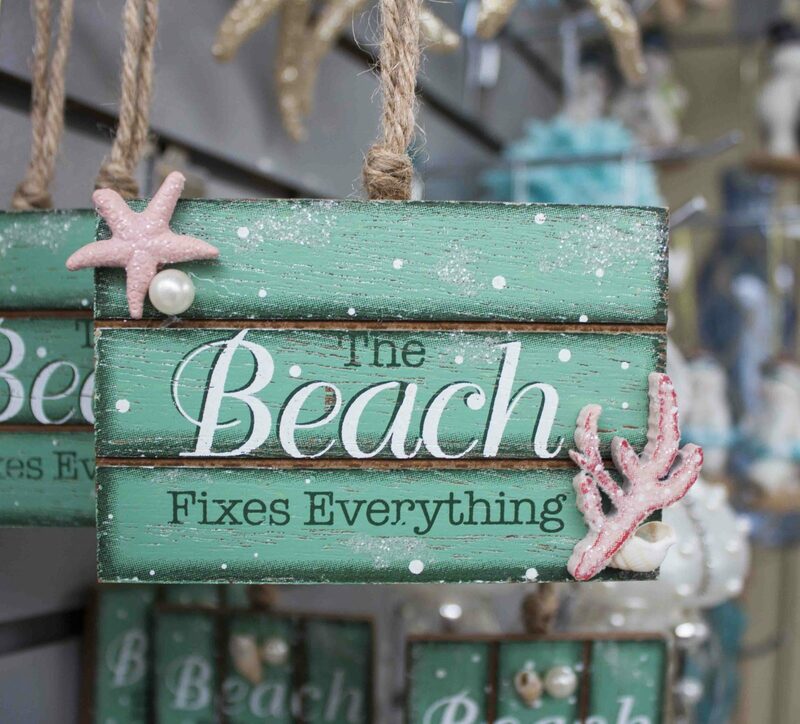 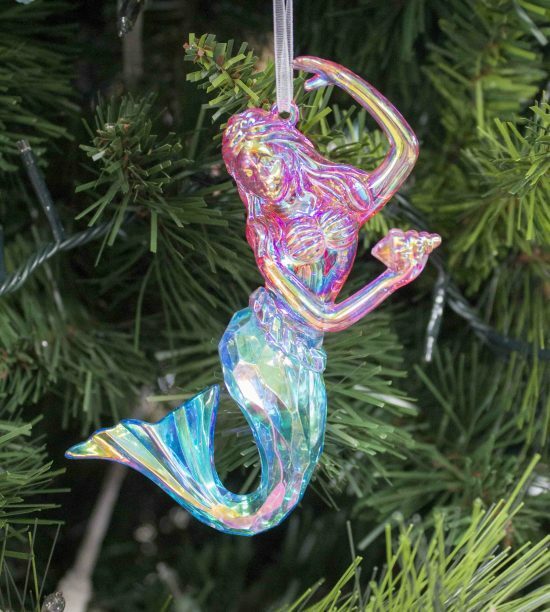 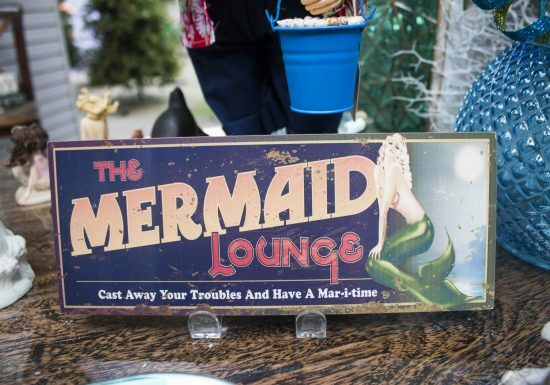 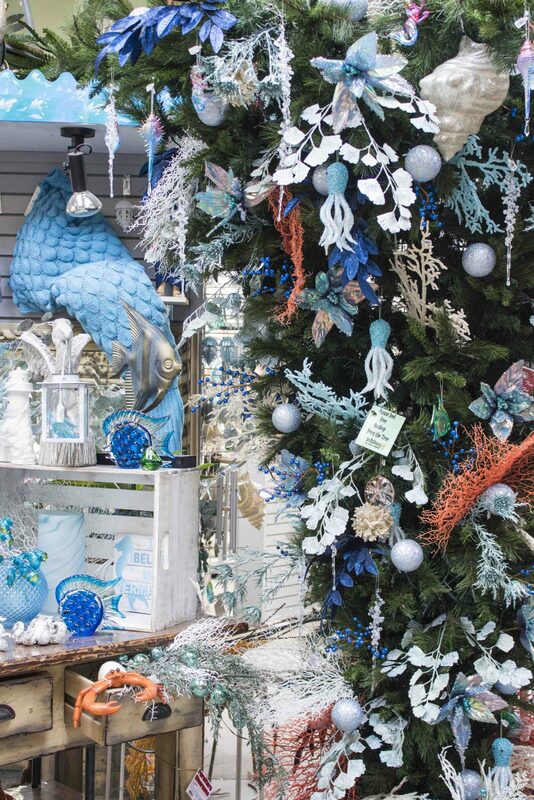 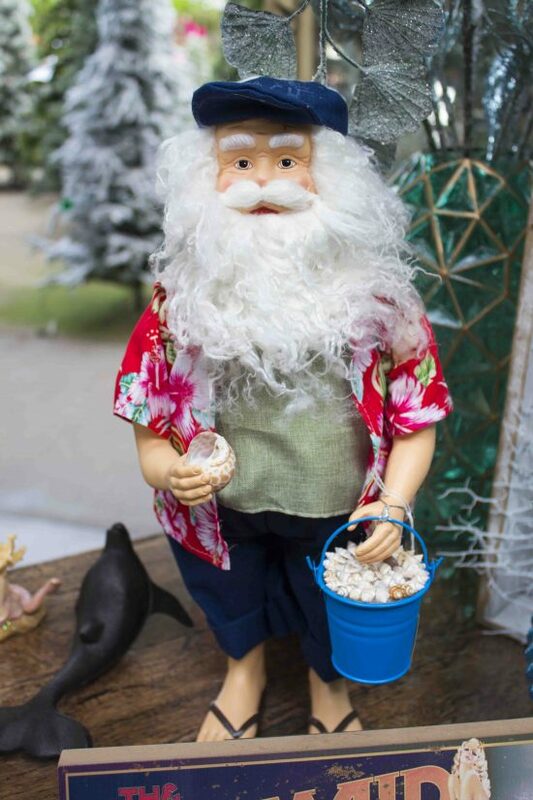 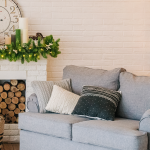 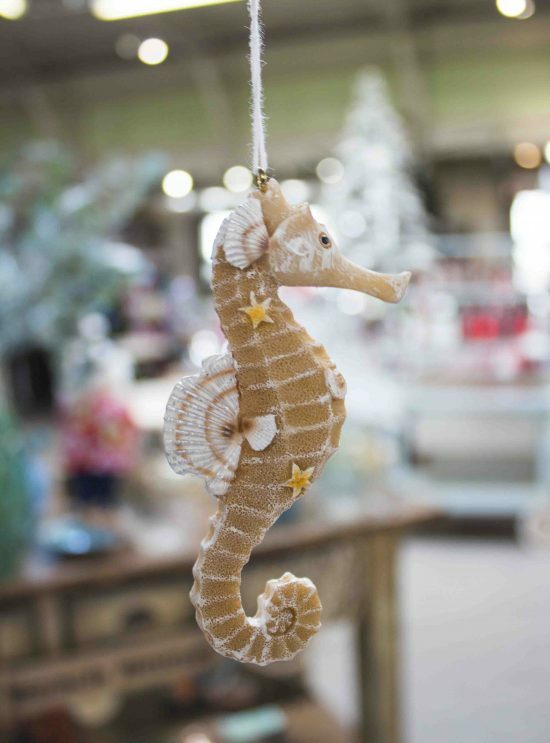 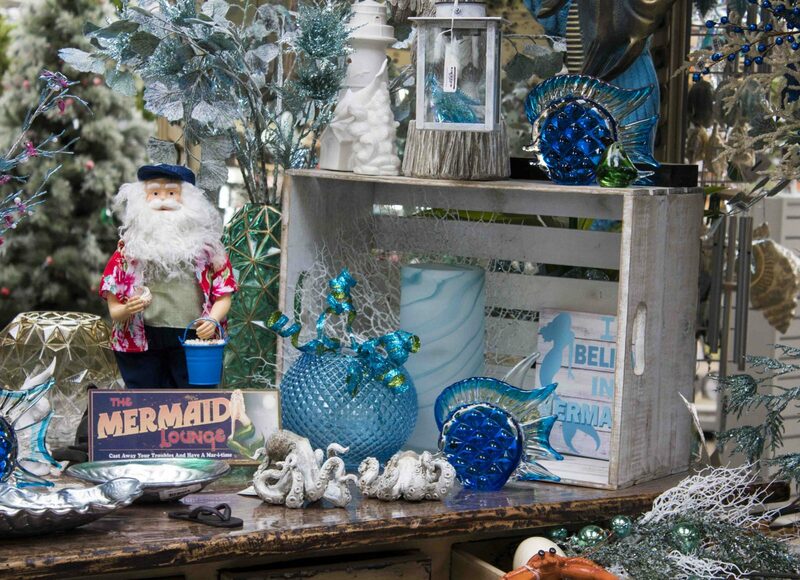 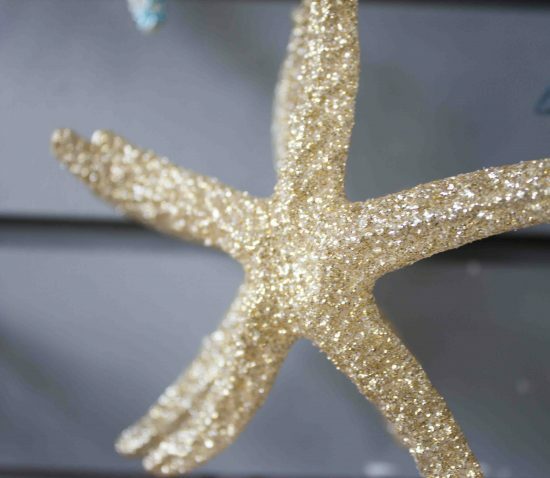 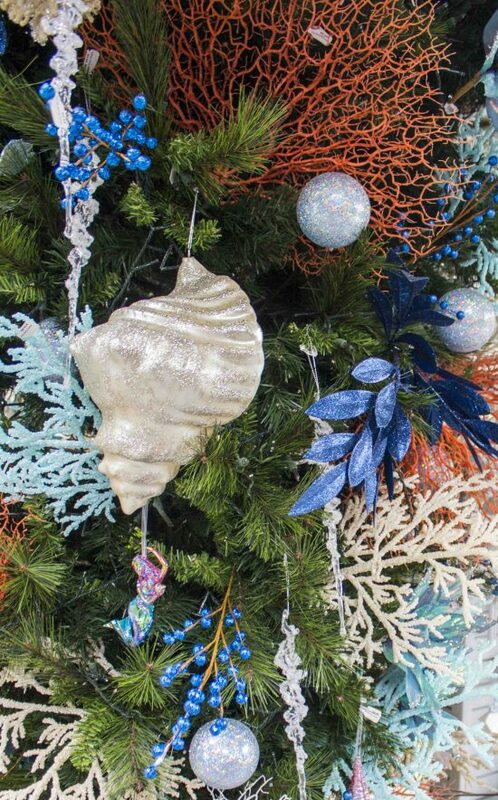 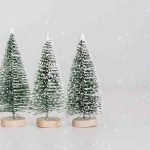 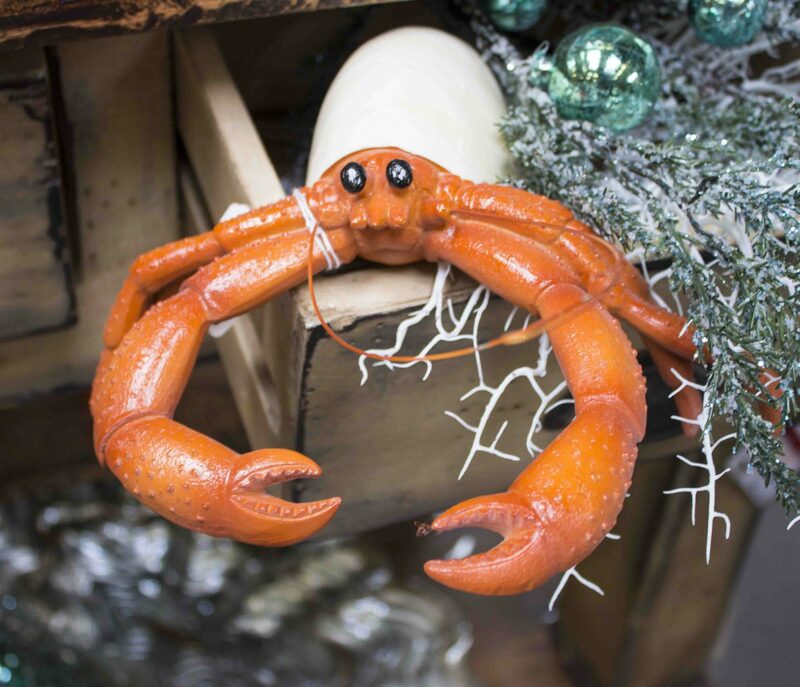 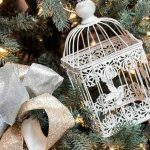 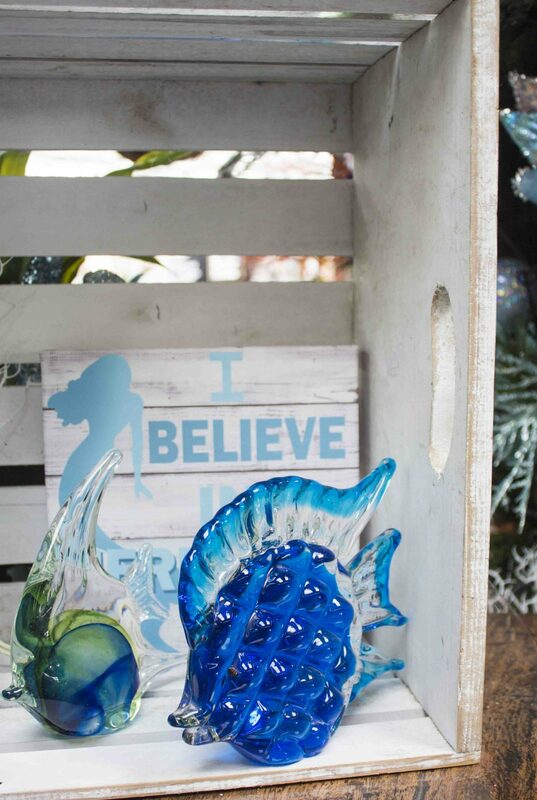 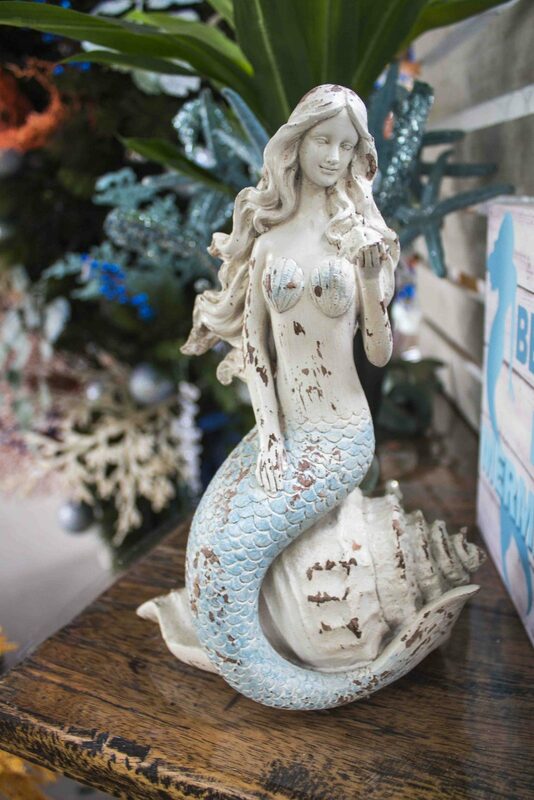 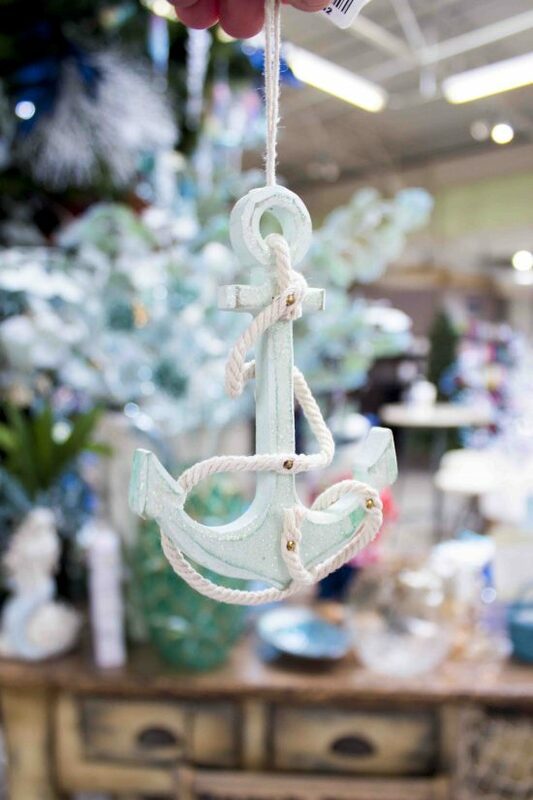 Our Under The Sea Christmas theme is bringing the beach home for the holiday season. 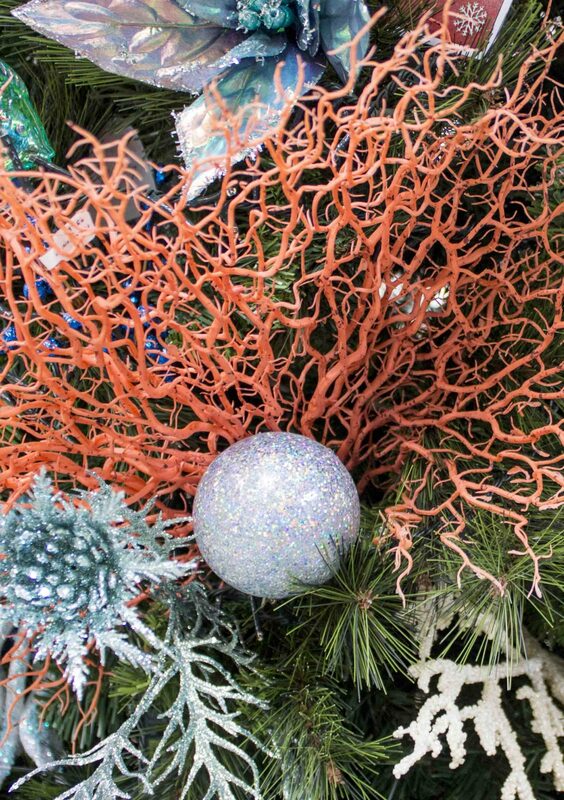 Colourful corals, bubbly textures, and blue ocean hues create the perfect setting for ocean creatures to appear between branches. 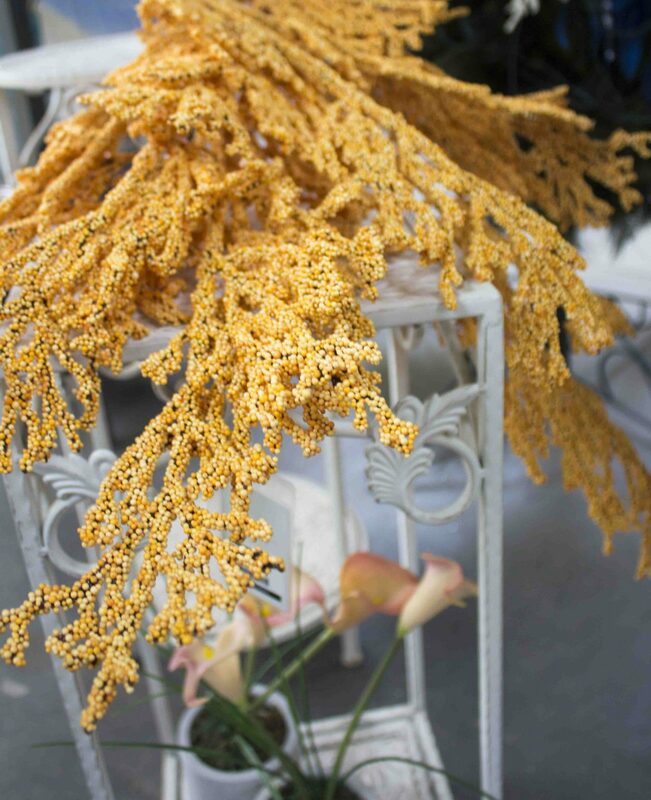 If you’d really like to feel “under” the sea, try pairing this style with an upside down tree!